3D printing industry has changed for better and is developing day by day with innovations. Several new concepts have come up to help people and enhance 3D printing technology. Vacuum Casting is one such terminology. Vacuum casting is a casting process for elastomers using a vacuum to draw the liquid material into the mold. This process is used when air entrapment is a problem. The main disadvantage to this process is the high price for the equipment. 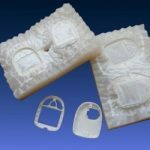 It is a highly versatile technology capable of producing parts in a range of polyurethane (PU) resins and cast nylon. 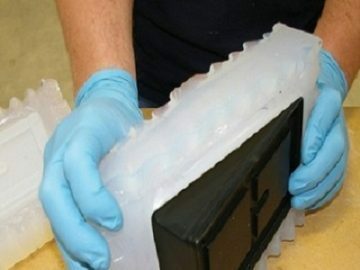 It creates replicates and replaces engineering polymers for prototypes and end use parts. 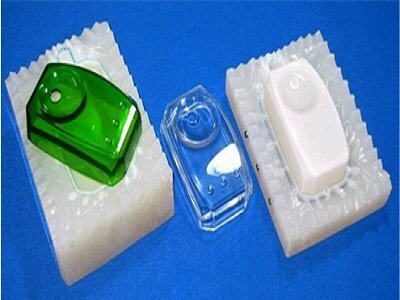 The products are made in silicon molds for vacuum casting. 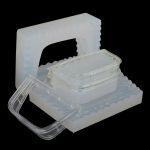 Products made in silicone molds result in a high-quality product, comparable to injection molded components, making them especially suitable for fit and function testing, marketing purposes or a series of final parts in limited quantities. 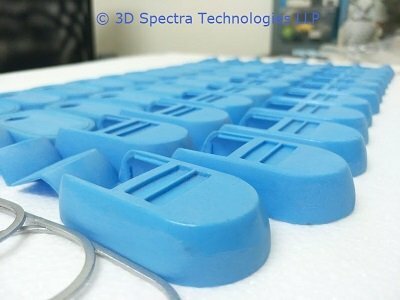 3D Spectra Technologies is a wholesome vacuum casting company who offers affordable prototyping solutions to enhance creativity, customized solutions and innovation. We harness the state-of-the-art digital manufacturing solutions to transform your ideas and designs into living models to fuel your business by reducing your time-to-market. We provide a portfolio of digital manufacturing solutions catering to your end-to-end requirements. We also provide vacuum casting services to our customers by helping them in optimizing their businesses on a new level. 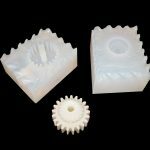 Wide ranges of materials are available for vacuum casting products. 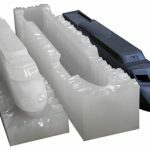 Vacuum casting is effective lower manufacturing volumes. 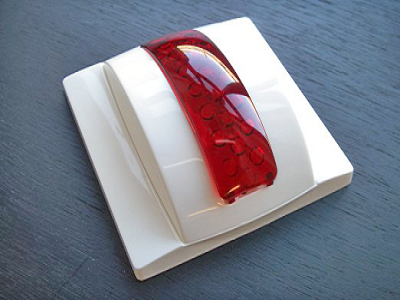 It is available in various colors and finishes. Vacuum casting process in rapid prototyping is like 3D printing. 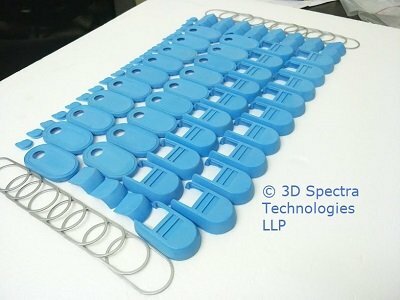 These technologies are much better than old techniques of manufacturing which are quick thus saving lot of time.